BEAUTIFUL COUNTRY ESTATE! 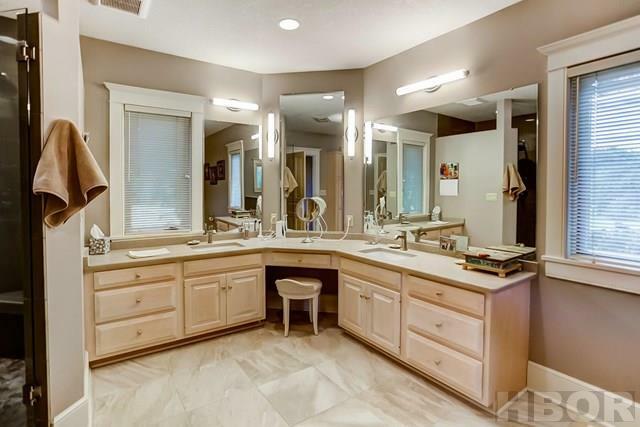 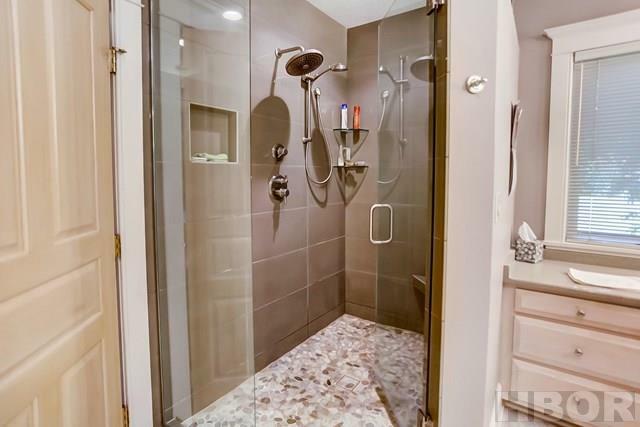 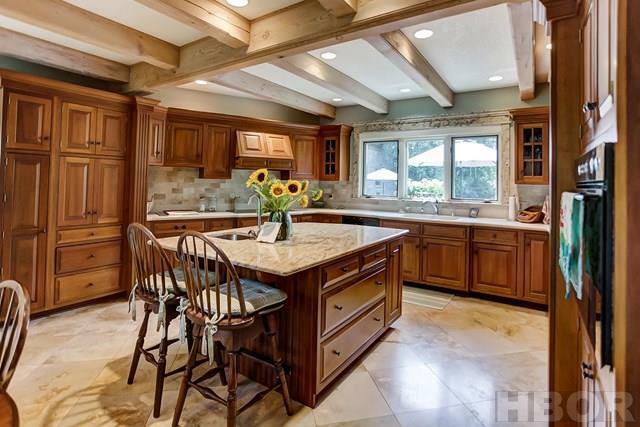 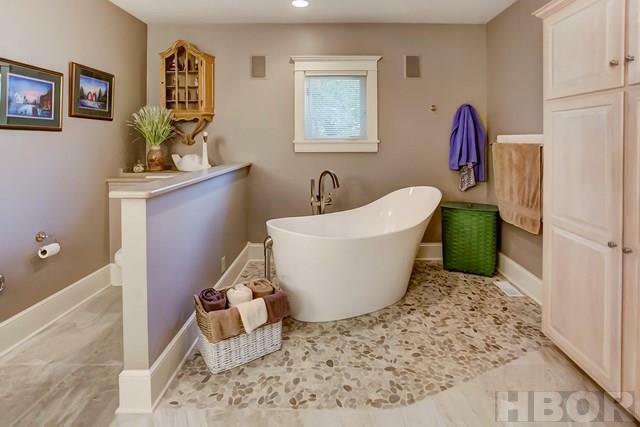 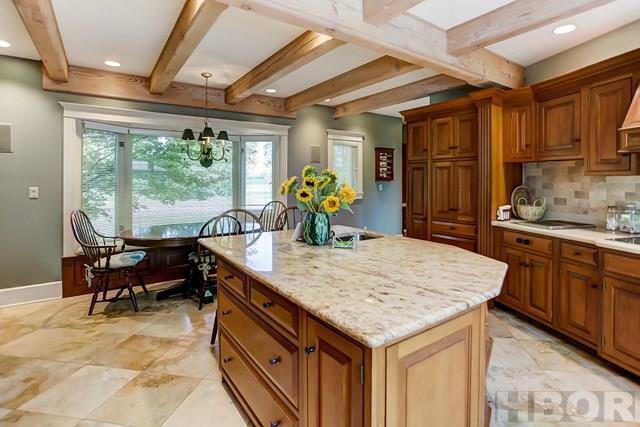 Exceptional quality and attention to detail is featured throughout this custom built home. 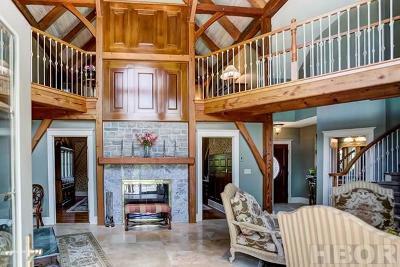 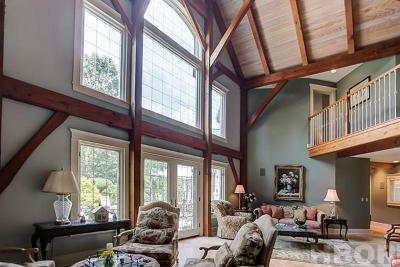 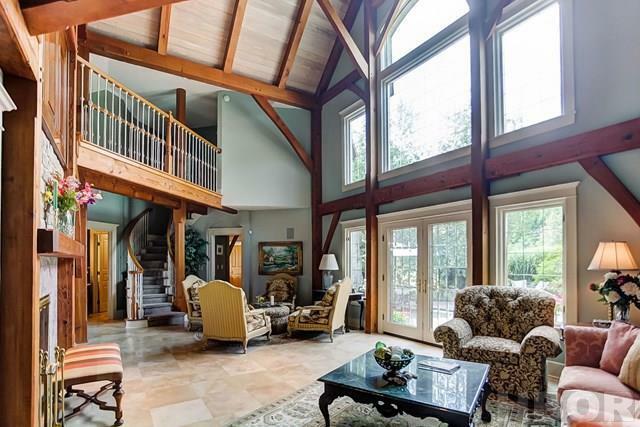 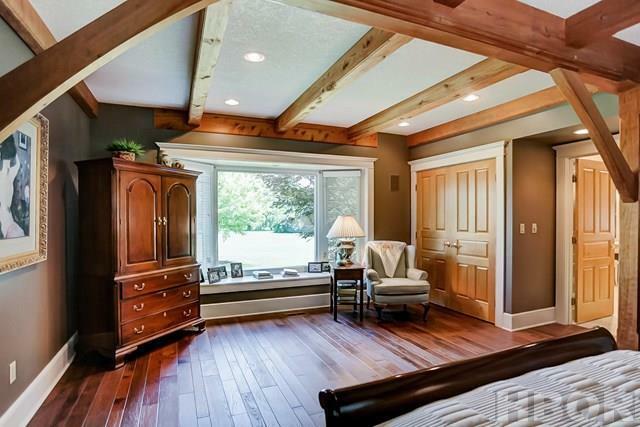 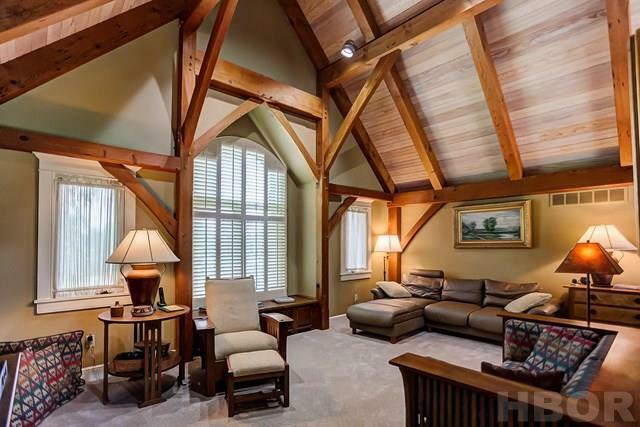 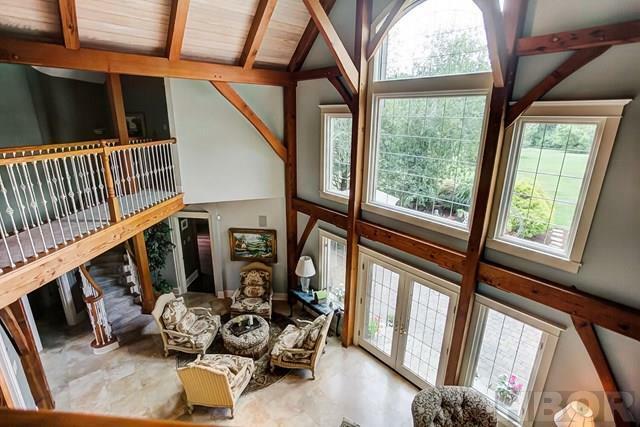 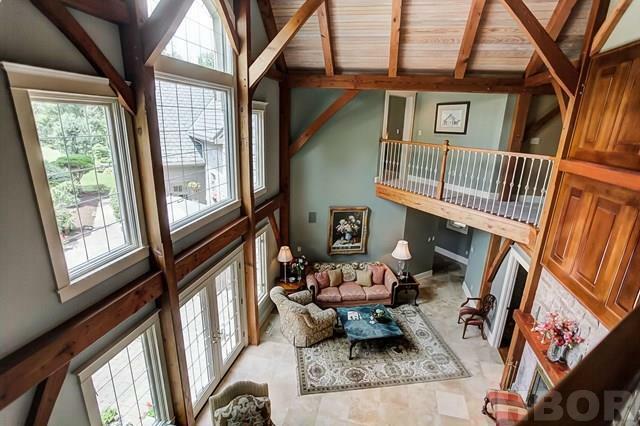 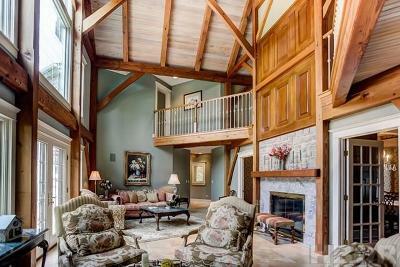 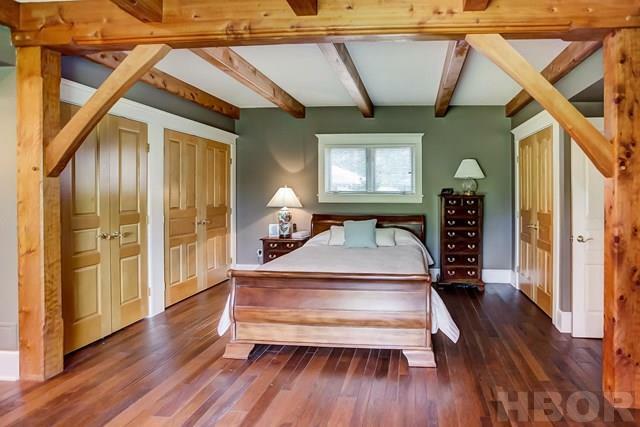 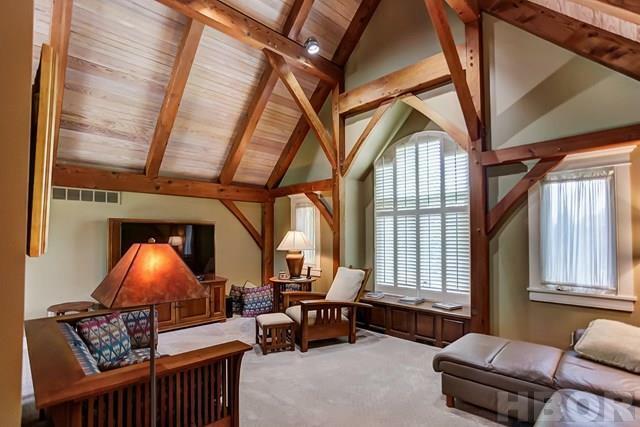 This is a true timber frame home which you must see to appreciate. 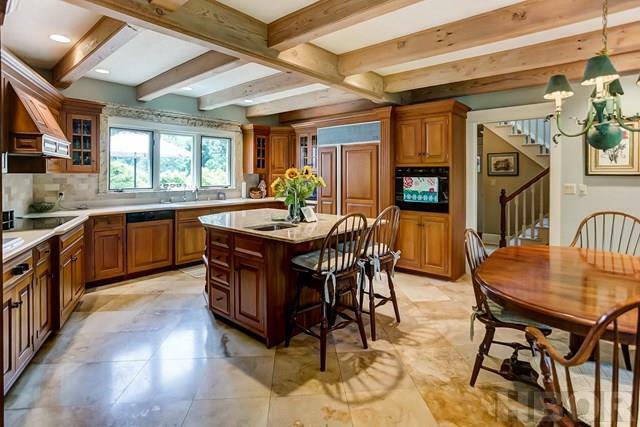 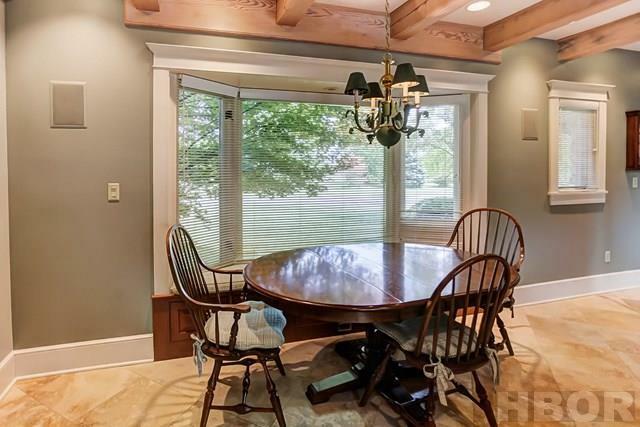 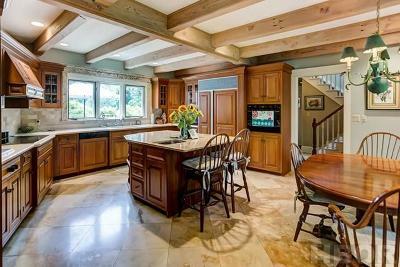 Beautiful woodwork and Italian stone floors are just a couple of the lovely features you will find. 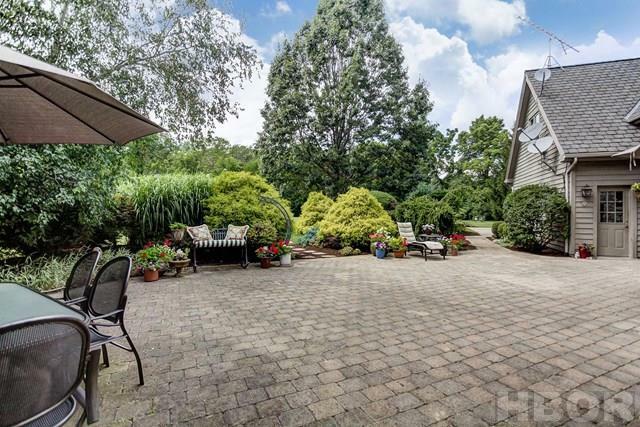 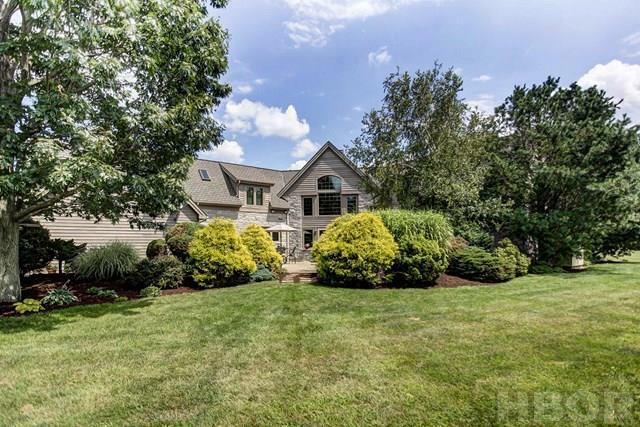 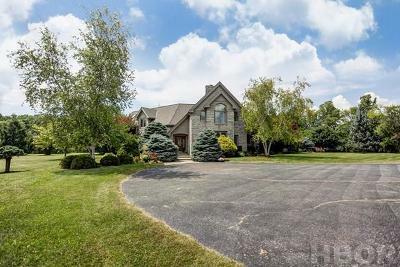 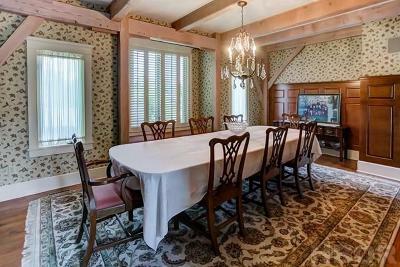 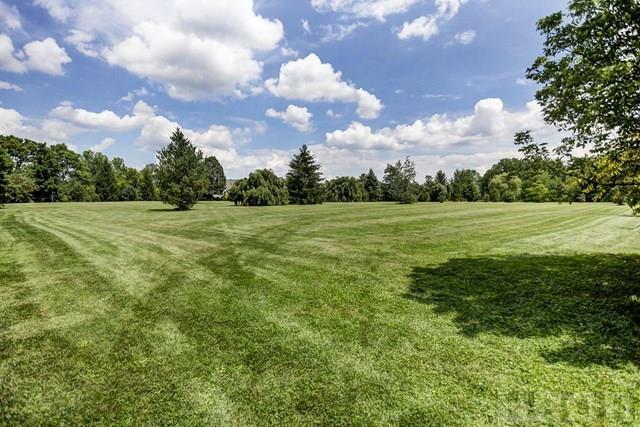 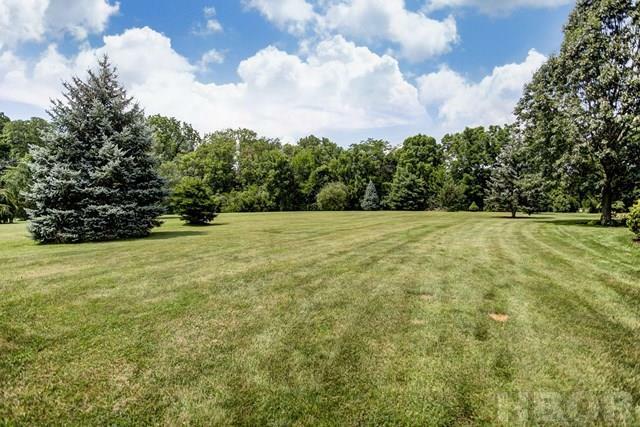 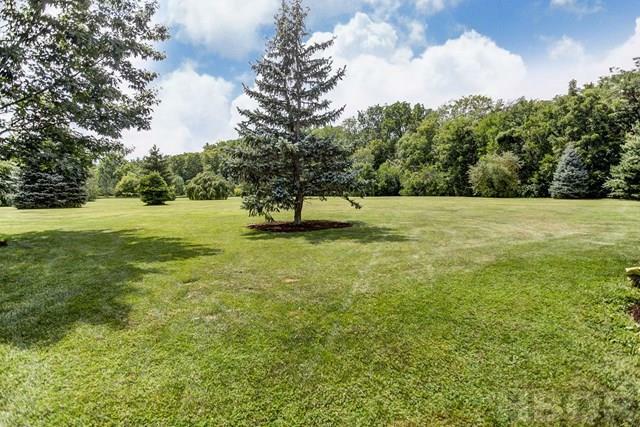 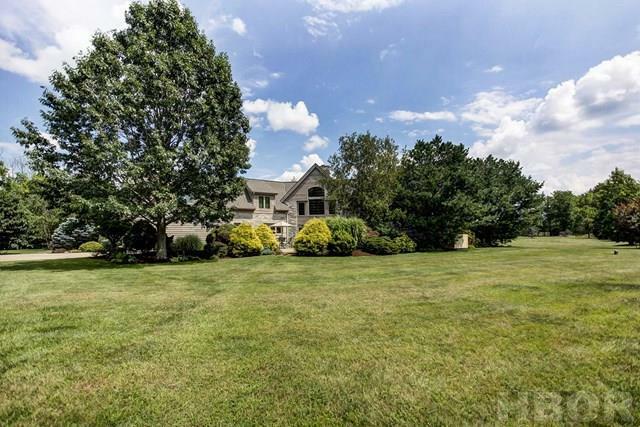 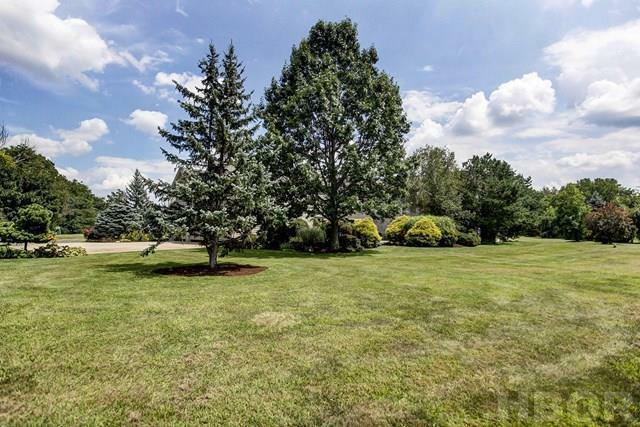 This private gated 10.6 acre estate is located just outside Findlay and showcases a wide variety of rare deciduous and conifer trees. 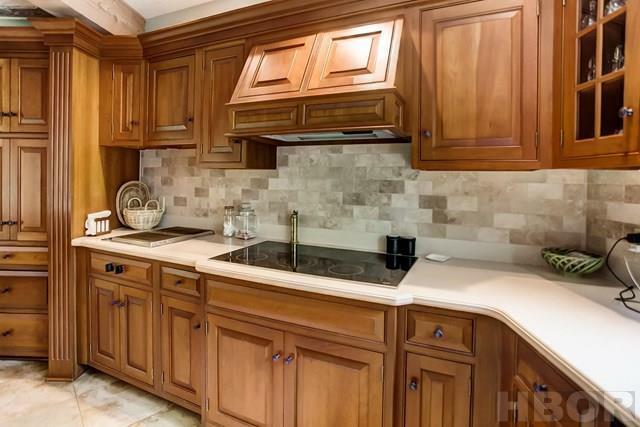 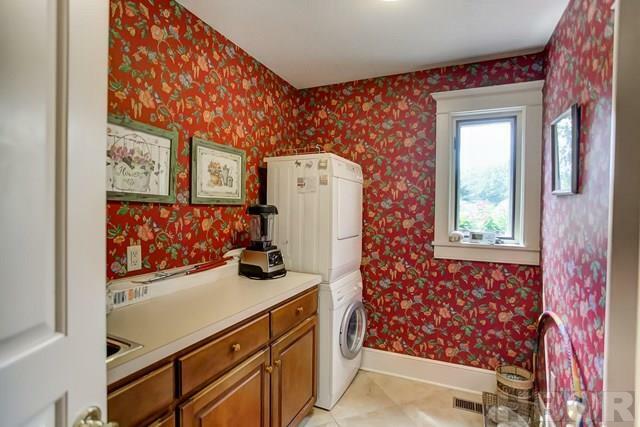 The kitchen features ample cabinets, top of the line appliances, granite counters and an island. 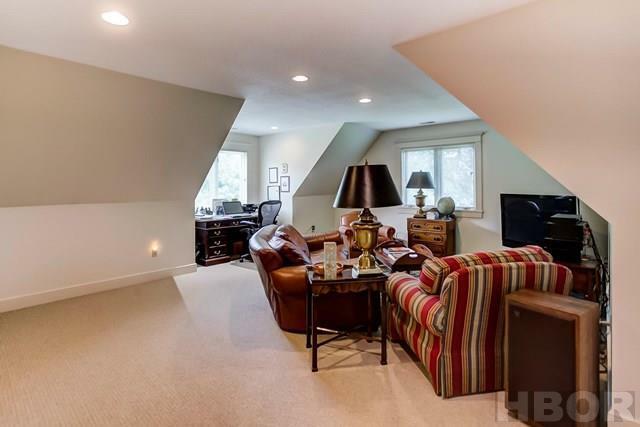 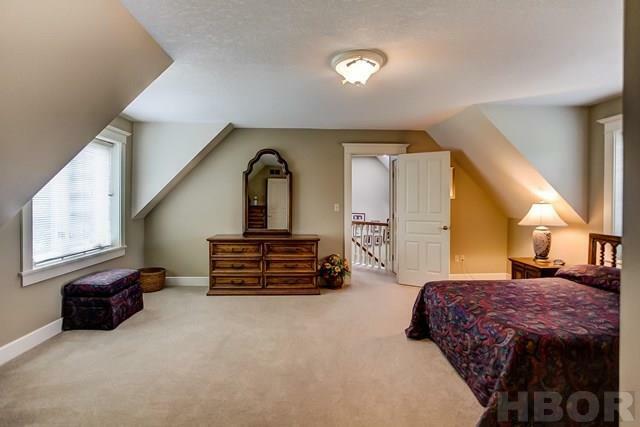 The first floor master bedroom offers his/hers closets and a recently remodeled master bathroom. 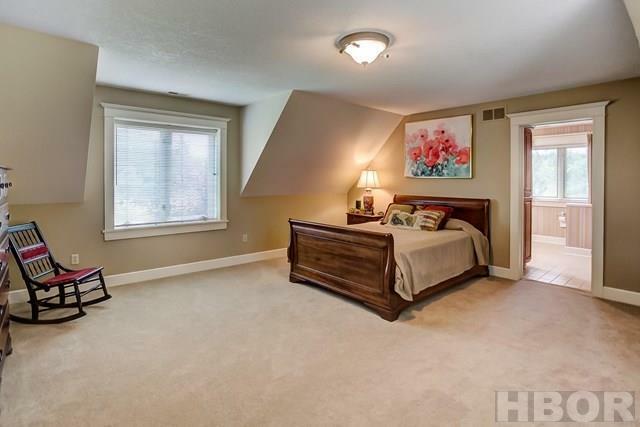 The second floor offers three spacious bedrooms, the family room and a bonus room. 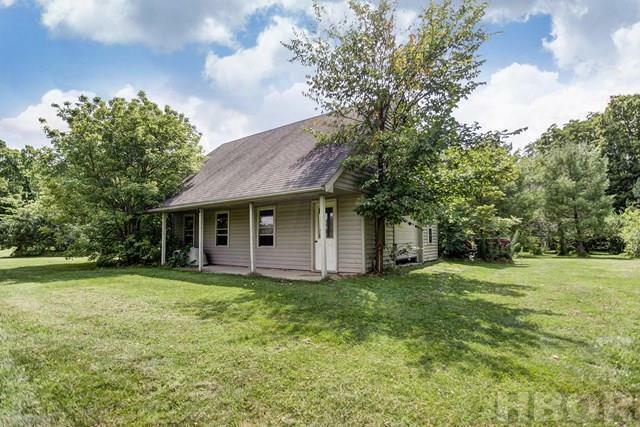 Property includes a 22'x31' extra garage/barn. 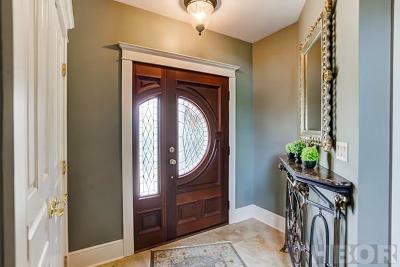 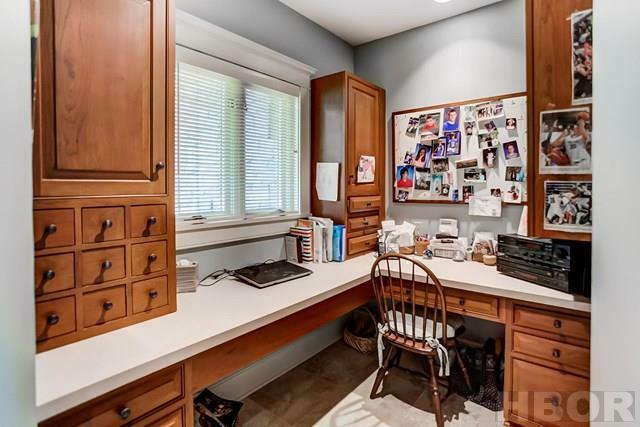 Call Listing Agent to schedule your private tour! A small section of the parcel is in the flood plain but it does not include the house. 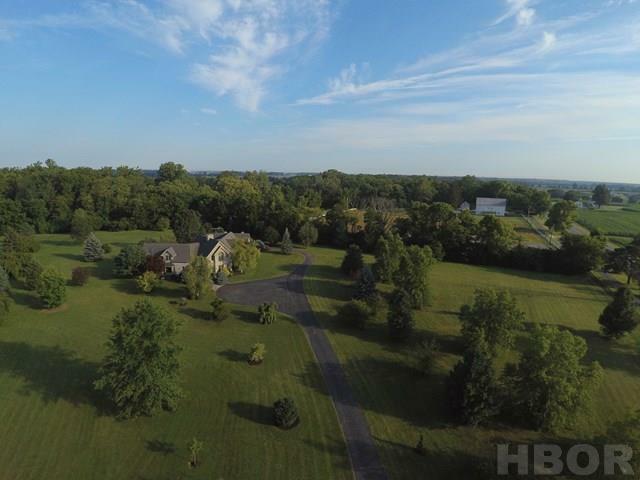 See Associated Docs for a copy of the flood map.